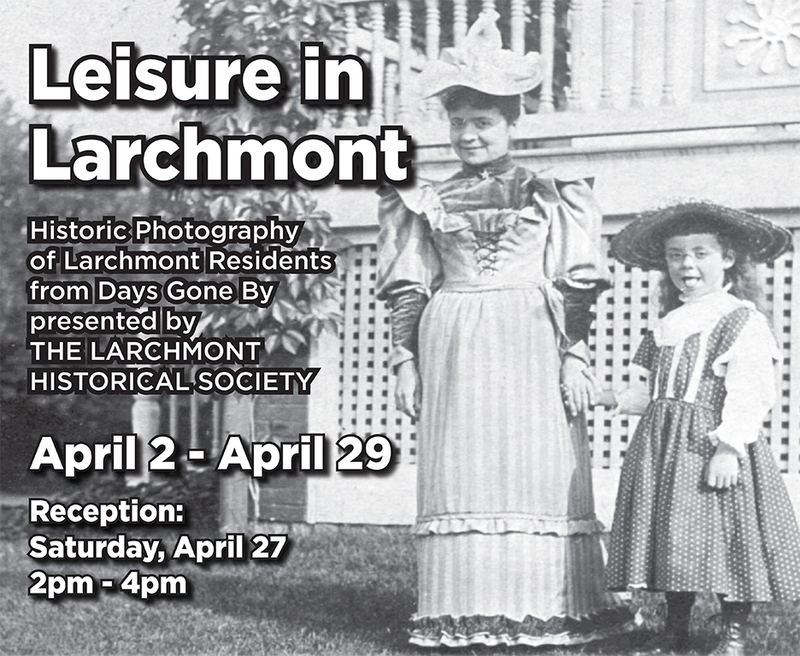 The Larchmont Public Library’s Oresman Gallery presents a new exhibit by photographers Justine Knight and Stacey Leece Vukelj. The exhibit titled “NEAR & FAR: A SELECTION OF TRAVEL PHOTOGRAPHY” opens on January 2 and will remain on display through January 30. There will be an artist’s reception honoring the photographers on Saturday, January 10, from 2:30 to 4:00pm. The exhibit, which is open during normal library hours, and reception are free and all are invited. 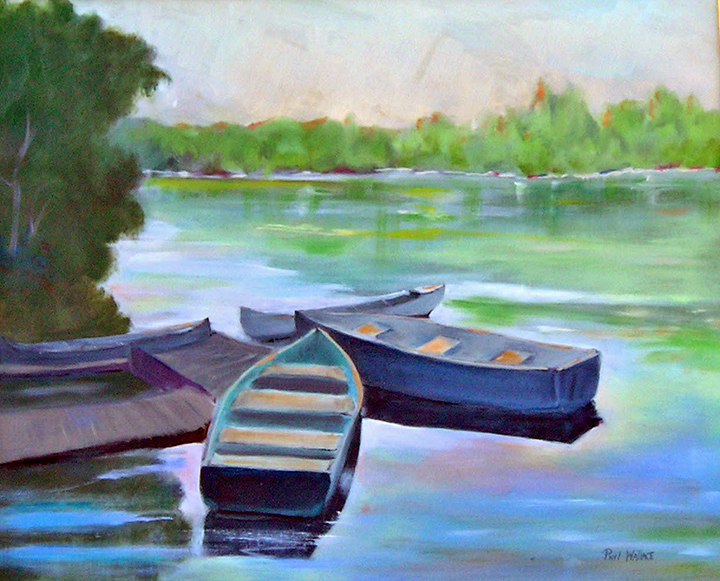 Artist Philip Wallace will host a reception on Saturday, May 11 from 2:00pm to 4:00pm in the Oresman Gallery. The reception is free and everyone is welcome. His exhibit, What We See and What We Feel is open in the Oresman Gallery from Thursday, May 2 through Thursday, May 30. The exhibit is free and open to everyone during normal library hours.